The honor and pressure it is to hold the name of “Defending Super Bowl Champions.” Statistically, teams that go to the Super Bowl do not do so hot the following season, but the Seattle Seahawks are looking to prove those odds wrong. Things are going pretty great in Seattle right now. 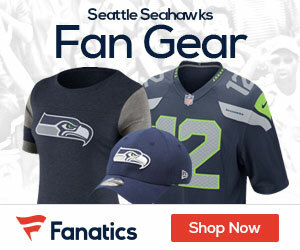 After winning the Super Bowl, the Seahawks are now owning NFL jersey sales — with four in the top ten. On Tuesday, Free Agency will kick off and teams are always interested in the players who just hoisted the Lombardi for leadership and talent. The Seahawks have several men looking for a pay day after their huge win on February 2. Starting with guys like Michael Bennett, Golden Tate, Doug Baldwin, Brandon Browner, Pual McQuistan, and Walter Thurmond. 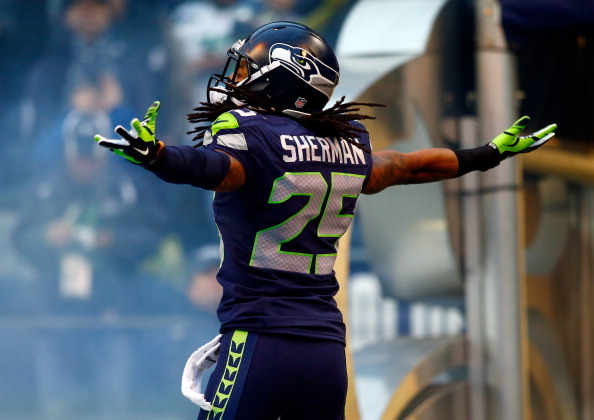 Secondly, guys like Richard Sherman and Earl Thomas are looking for contract extensions from the organization. Both players deserve a contract after their efforts in the title run of course, but will cost the Seahawks a pretty penny. So, it is simply evident, the Seahawks will have trouble keeping the team they just had in February together. That is why, the Seahawks have already started re-signing some youth and depth onto the roster. The Seahawks re-signed safety Jeron Johnson and and offensive lineman Lemuel Jeanpierre both on Friday. The 26-year-old Jeanpierre started three games last season. Johnson played in just seven games last season before being placed on injured reserve due to a nagging hamstring injury. Johnson holds second-string as he plays behind Kam Chancellor, so his reps are limited. Will the Seahawks be able to to retain any of their players? Perhaps but it must come at a very fixed salary. Who will the Seahawks target during the time of Free Agency? Well, Sidney Rice will not be with the organization anymore taking away the team’s biggest wide receiver. The Seahawks may look in the direction of a big-bodied receiver. Then, I would expect head coach Pete Carroll to look for depth to continue his great program that he has implemented in Seattle.